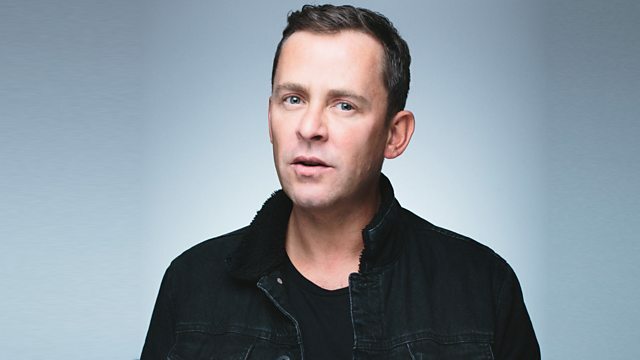 BBC Radio 1 - The Official Chart with Scott Mills, Can Ariana Grande make it 6 weeks? Can Ariana Grande make it 6 weeks? The UK's Official Christmas No.1! New Light Through Old Windows.